There was a time when FarmVille was a very famous game on facebook. Seeing the increasing craze and delirium the makers of FarmVille yonder the Facebook boundaries and made FarmVille: Country Escape available for smartphones running on Android and IOS as well as web-based platforms. Now, to make the zeal that high of their players FarmVille 2: Country Escape has updated the game with a new event and several other changes to make their players experience even better. For the ones who are not really aware of this game, FarmVille 2: Country Escape is a farming strategy game where players have to grow crops and animals to level up in their farms and earn rewards to upgrade. It also comes with many more options as compared to its first part. It also allows players to craft their personal recipes, a new storyline, many more things. 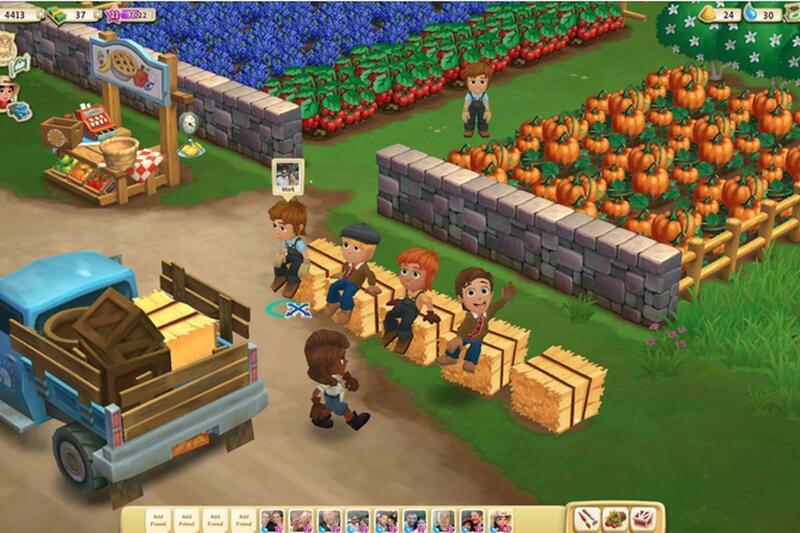 Now, with FarmVille 2 Country Escape 11.7.3210 update the makers have added a new event to this game along with some more gripping changes. 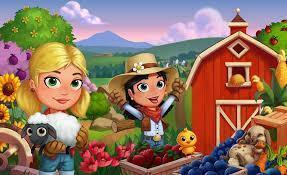 What are the New Event and changes in FarmVille 2: Country escape 11.7.3210? 3 exclusive farm hands for the first time. Build your farms for Gondolier Giovanni, The Queen of hearts and Prince Ponzi. Earn rewards like keys, Padlocks & more by completing 2 stages. WIN Venetian Cat, the masked cat PERMANENTLY!!! Besides the updates mentioned above in the FarmVille 2: Country escape 11.7.3210, the new version of this game is already available as an APK and on Google Play, evidently for android users. The new update of the game is also available on other platforms too. Also, the game update comes with several bug fixes and stability and performance improvements. TRADE and CHAT with friends or play anonymously with people all over the world. GARDEN by the blue ocean as you festoon your farm with flowers, gardens and fresh produce. So, if everything gives you the interest to download the new APK and make your gaming experience like never before, then head over to the downloading link and grab the APK file from APK mirror.